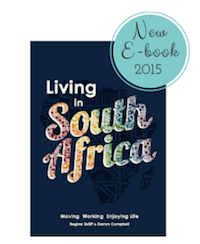 Corporate branding options are available for the LIVING IN SOUTH AFRICA book. Details of these exciting opportunities are available on this page. Customise your book with your personal message and company logo. 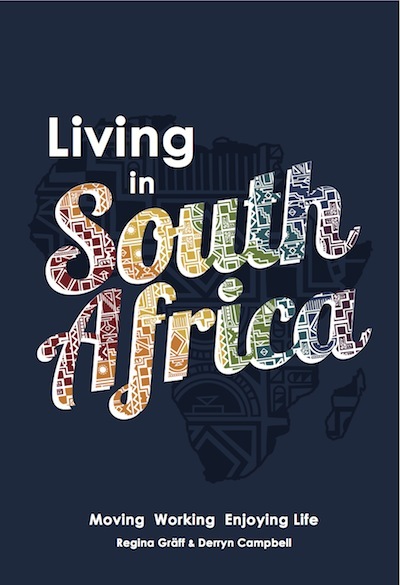 This unique South Africa guide book is the ideal as gift for international visitors, clients, employees and conference delegates. This book is a perfect marketing opportunity when shared with others as it will be referred to over and over again. For larger orders you can customise the cover of the book with your own design to give your brand maximum exposure. The lead time is dependent on order quantity and the next scheduled print runs. Minimum quantities apply. Details are available upon request. This is an example of how your company logo can be applied to the front and back cover. The book also has back and front cover folds where your company details can be included. Any questions regarding your options and pricing? Image Credits for Living in South Africa guide book: shutterstock.com, SATourism and own images.